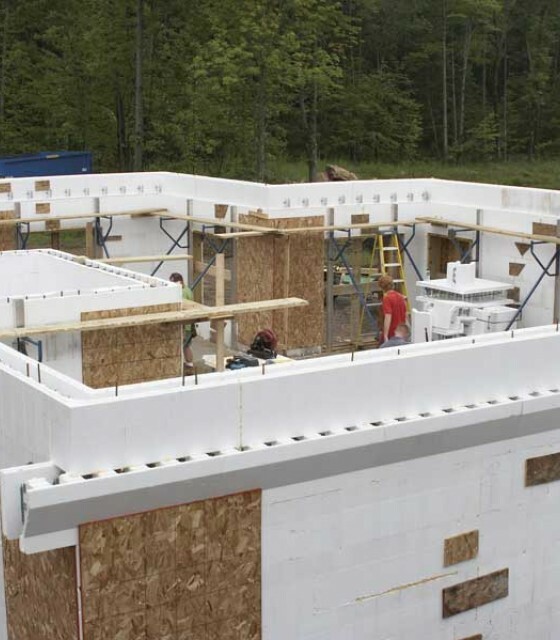 Insulating Concrete Forms make it easy to achieve sustainable construction and optimize a building’s lifetime performance. 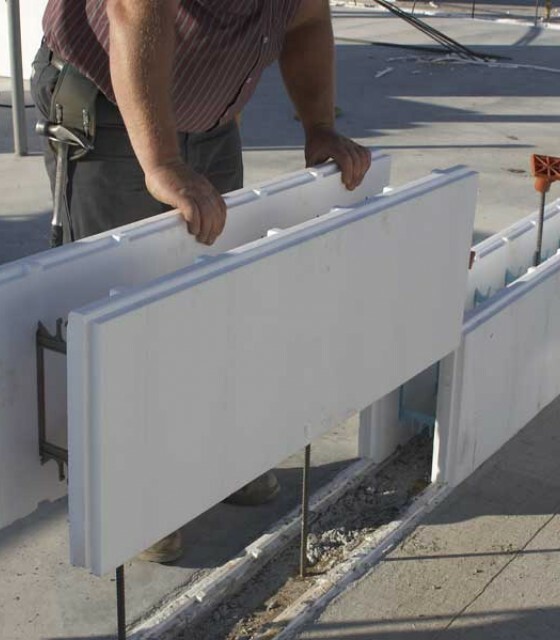 Because of their numerous advantages, ICFs are rapidly gaining market share in both above and below grade commercial applications. When you live in an ICF home, it's easy to see and feel the difference, compared to traditional wood frame construction. Concrete can be exposed to the elements for centuries with few ill effects. Reinforcing steel, buried deep inside and protected by concrete’s alkalinity, does not corrode.